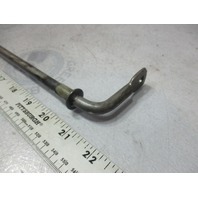 This sale is for one used shift shaft for some Mercury Mariner V6 200-300 HP with a 20" long shaft. 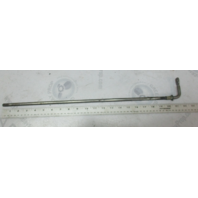 The Mercury part number is 8240701. 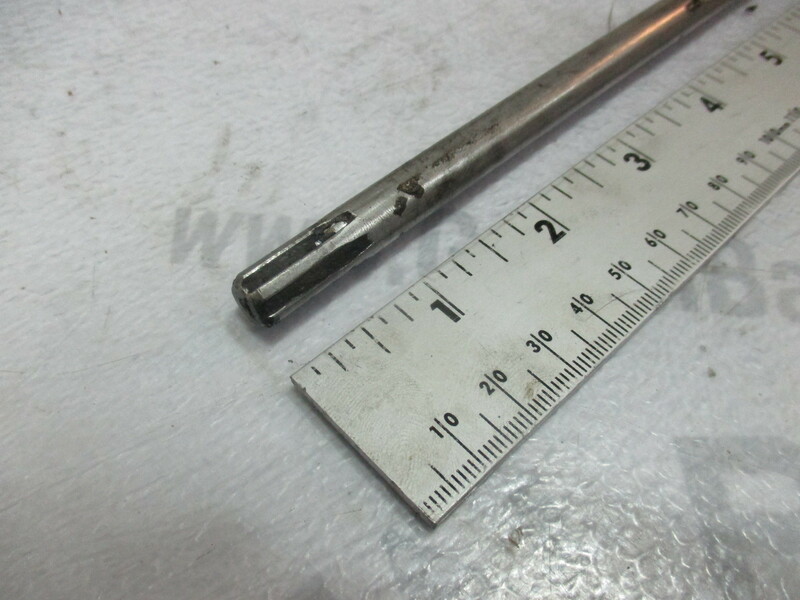 The Mercury shift shaft is about 21.5 inches long. 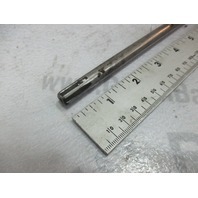 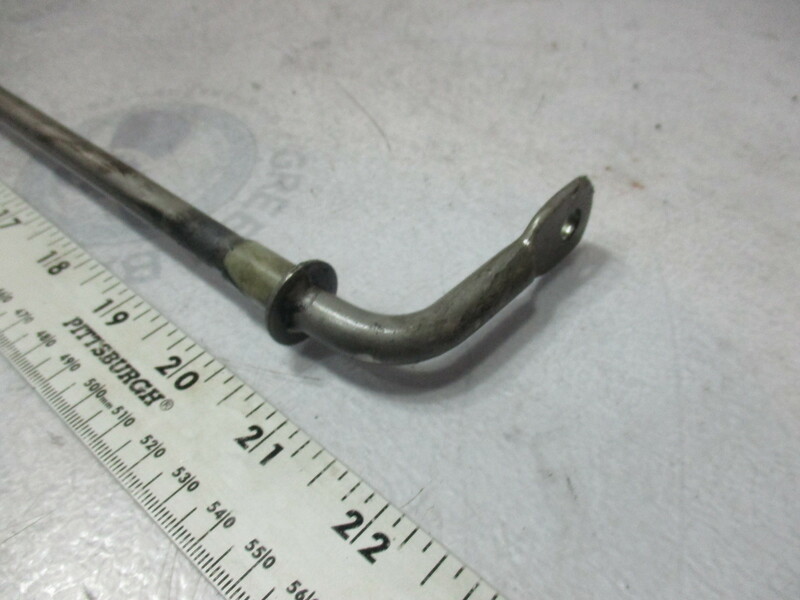 You will receive one used shift shaft in great working condition.